Our professional movers take the time to fully understand your moving needs. We work hard to earn your trust before ever lifting your first precious item. With over four generations serving our valued customers moving needs, M&M Moving Company can ensure the quality and reliability of our moving services. We are a veteran owned company, and we treat every moving project as if we were moving our own home and valuables. 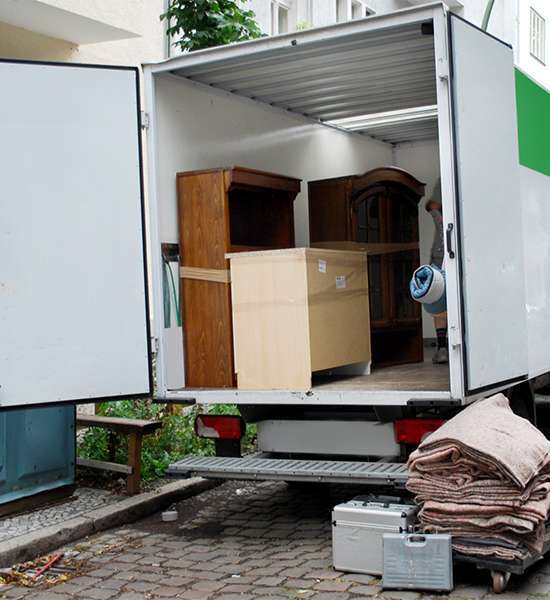 Our movers will makes sure your items are safely packed to insure a safe stress free move. Customer Service is our #1 Priority! For your convenience we also load / unload rental trucks. Our knowledgeable movers, equipped with dollies, shrink wrap, tape and tools will come to your location and load or unload your truck and even unload at your destination. We care about your move and take the extra effort to personalize your move to your individual needs just let us know your move details here.